This post should give you a quick understanding of WinRM, WinRS, forwarding event logs and when you’re likely to see the 0x80338126 error. WinRM (Windows Remote Management) is Microsoft’s new remote management which allows remote management of Windows machines. It was introduced in Server 2003 R2, but I didn’t really hear much about it until Server 2008. 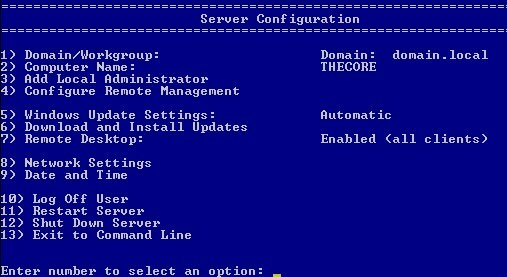 WinRM is the ‘server’ component and WinRS is the ‘client’ that can remotely manage the machine with WinRM configured. WinRM 1.1 can also be downloaded and installed on pre-R2 2003 and XP from here.